Alright, alright – here’s my comment. Nicely written! Blog looks beautiful. Love the banner. 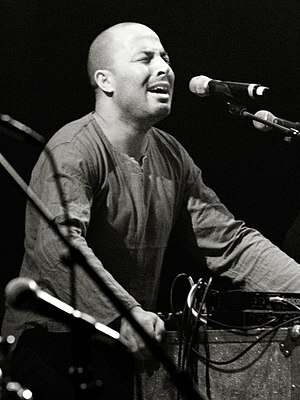 Dhafer Youssef sounds worth a listen. What CD’s do you recommend?